Der Artikel Ridho Al-Hamdi: Indonesian Political Ideology wurde in den Warenkorb gelegt. Ihr Warenkorb enthält nun 1 Artikel im Wert von EUR 44,95. 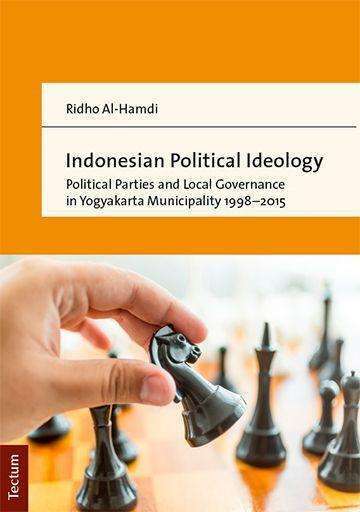 This book examines the influence of political ideology in Indonesia's political parties to address governance issues during the democratic era, 1998-2015. Further, it investigates the policy, agenda and strategies of three ideological parties in Yogyakarta Municipality in coping with public service issues. The three parties are the Indonesian Democratic Party of Struggle (PDIP), the National Mandate Party (PAN) and the Justice and Prosperous Party (PKS).